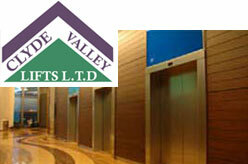 Glasgow, Scotland based lift company offering all types and manufacture of lifts including passenger lifts, goods lifts installation, maintenance and repair services. Provides a unique personal service to all it’s new and existing customers. Glasgow, Edinburgh, Dundee, Aberdeen and throughout Scotland.